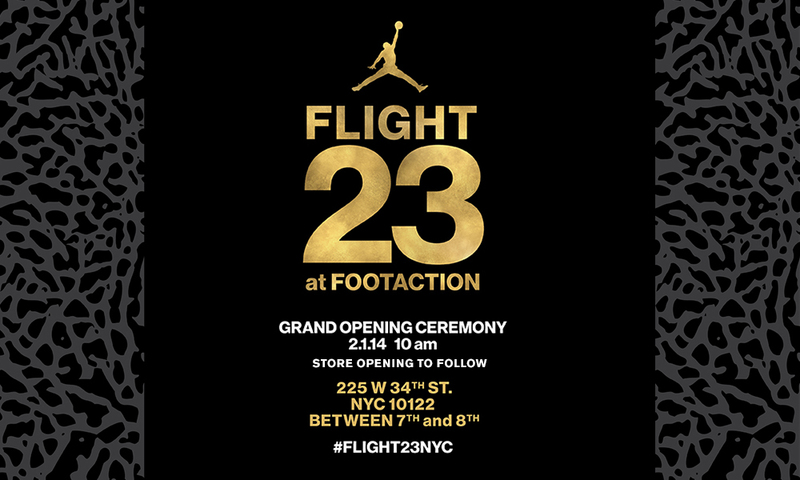 Saturday, February 1st marked a day that will go down in the history books–Jordan Brand and Footaction teamed up and opened the first Flight 23 at Footaction store in the United States. 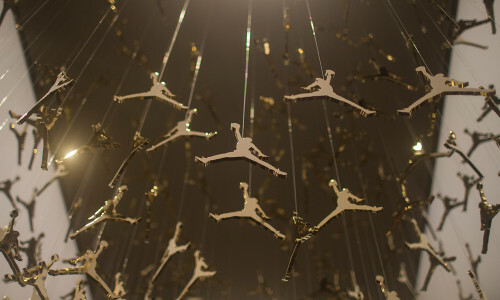 Finally there’s a destination where you can get everything you need when it comes to Jordan Brand and of course it brought the stars out. 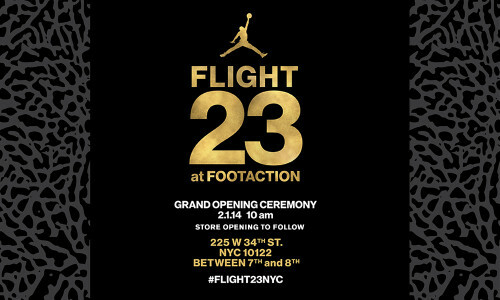 Top names in NY like Spike Lee, CC Sabathia, Hakeem Nicks and 50 Cent to name a few came by the grand opening of Flight 23 to hang out with customers and congratulate Footaction for bringing such a legendary store to NYC. Check out the pics above! 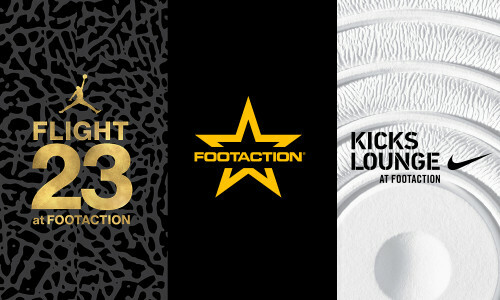 We are excited to announce the opening of our first Flight 23 at Footaction store. Join us tomorrow for our grand opening party and a top flight customer experience. When: Ribbon cutting will take place at 10am EST, store opening to follow. Click here for product releases and details.